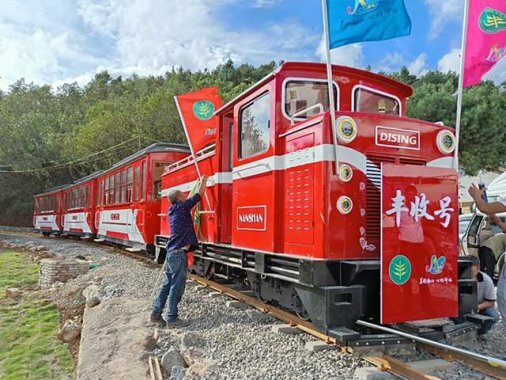 Some destinations contain such jaw-droppingly beautiful sights, but if you prepare a train for tourist, their experience will be more wonderful. 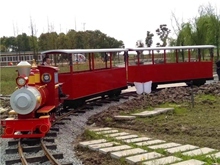 Tour in national park or some other attractions, with a Dising sightseeing train, it will make the scenery more harmonious and dynamic. 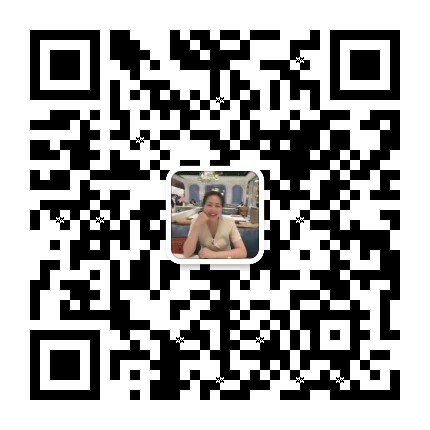 For some valuable things, you have to experience it to believe it. 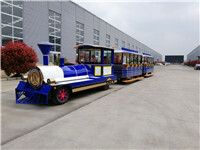 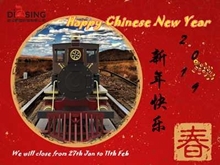 Wuhan Dising Technologies Co.,Ltd will customize a tourist train to light up your special journey.